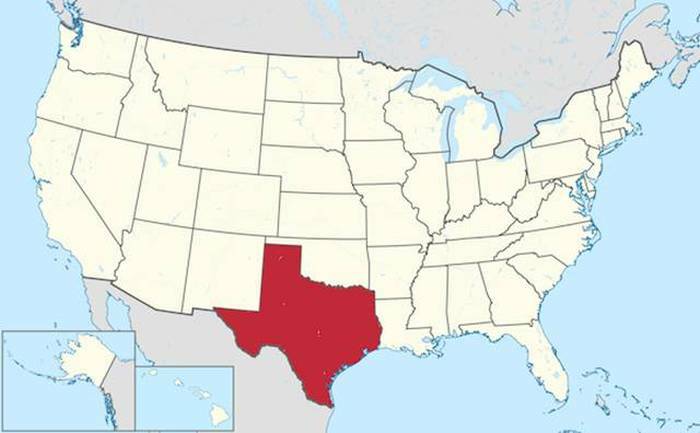 Texas is the second largest state in the U.S. beaten only by Alaska. 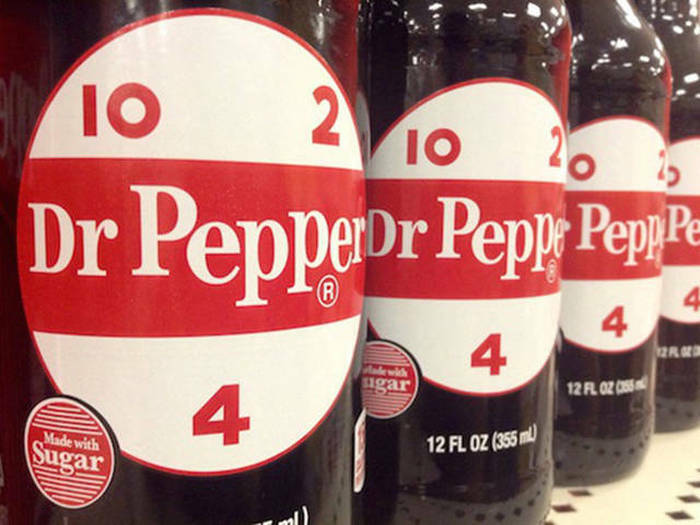 Dr Pepper was invented in Waco, Texas back in 1885. 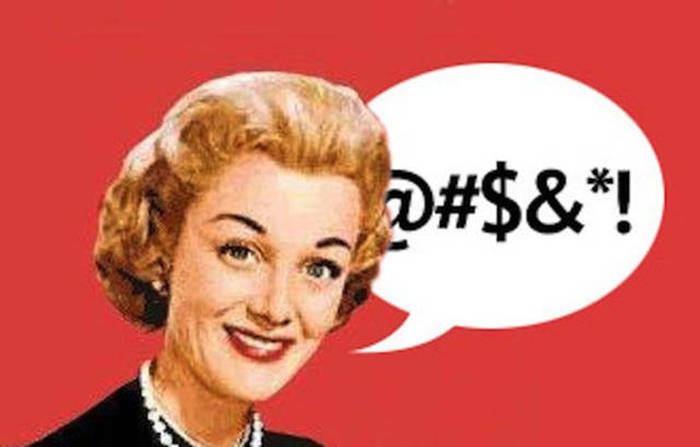 It’s illegal to curse in front of a dead body in Texas. 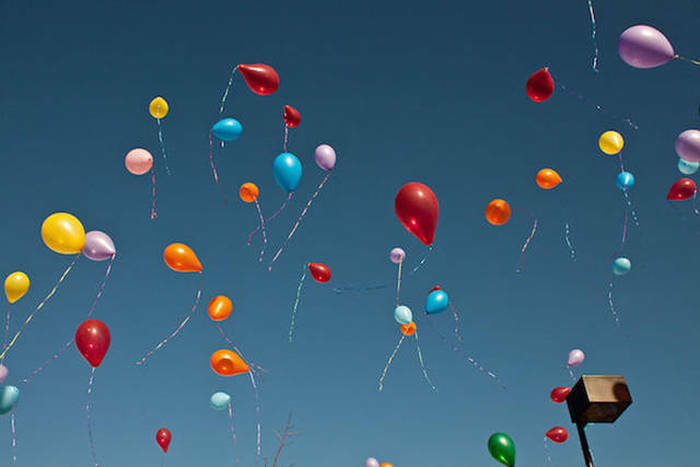 90% of the harvestable helium in the U.S. is under Amarillo, Texas. 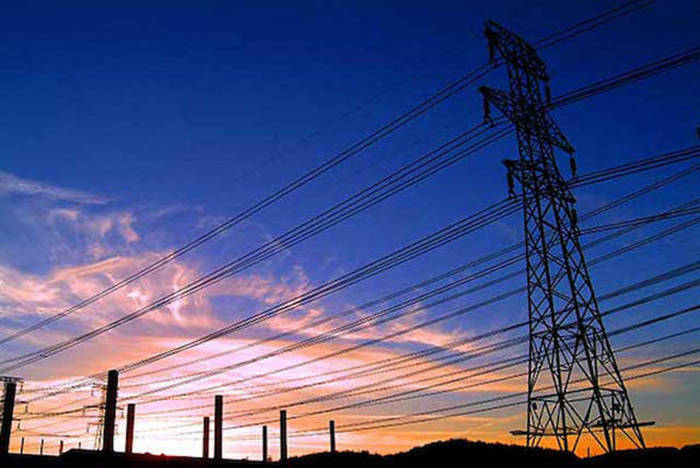 Texas is so big that it uses it’s own power grid instead of using either of the other two that power the east and the west of the country. 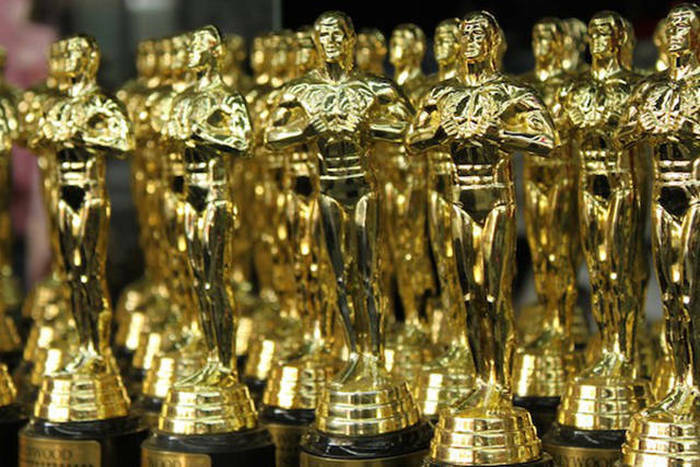 Oscar Pierce was born in Texas and is the man on the Academy Awards. 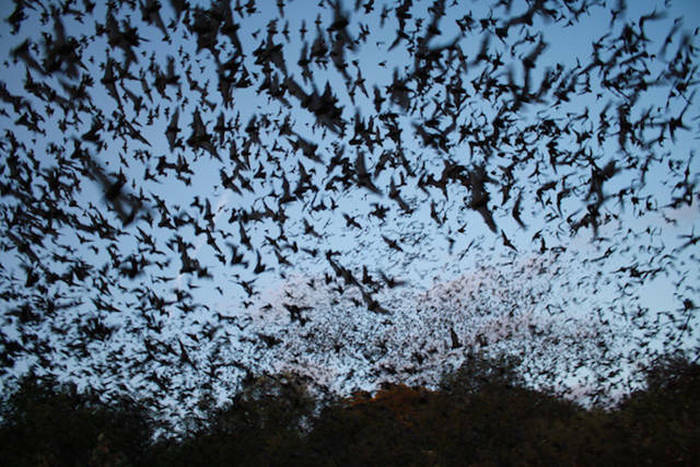 Over 1.5 million bats live underneath the Congress Avenue Bridge in Austin. They typically eat around 20,000 pounds of insects every night. 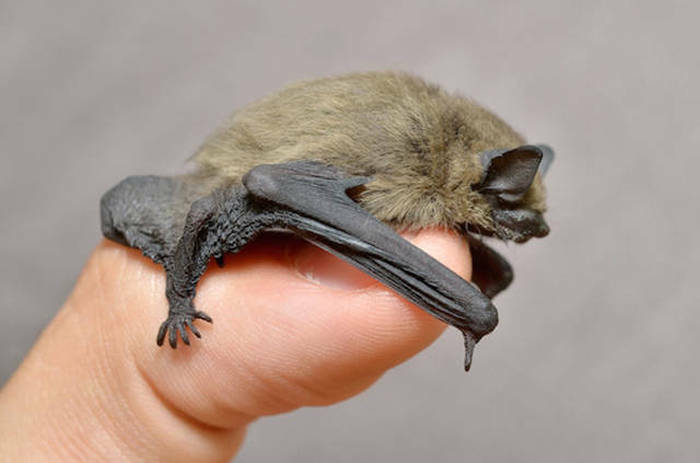 Texas is home to more species of bats than anywhere else in the U.S. 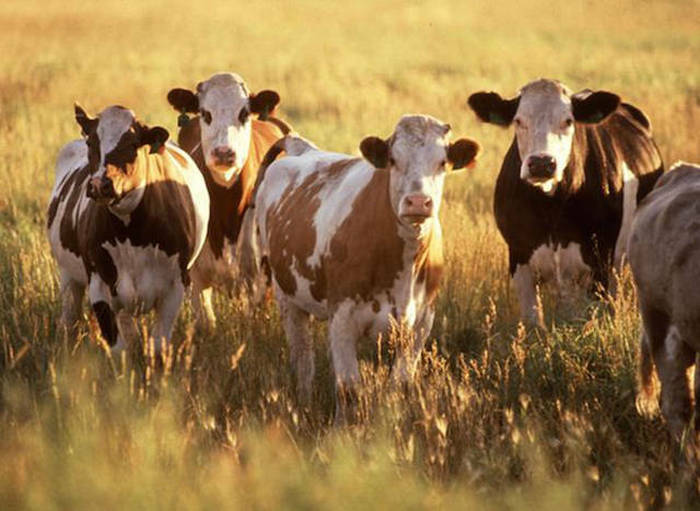 The population in Texas is 26 Million, but there are 14 million cattle. 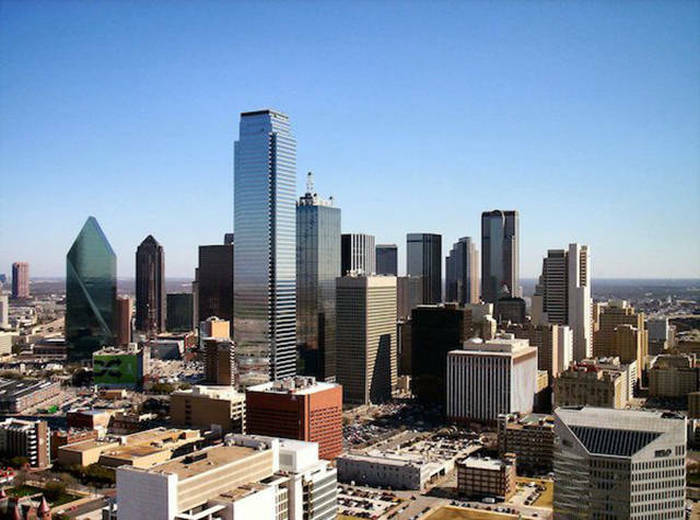 Dallas-Ft.Worth has a population higher than 39 of the U.S. states. 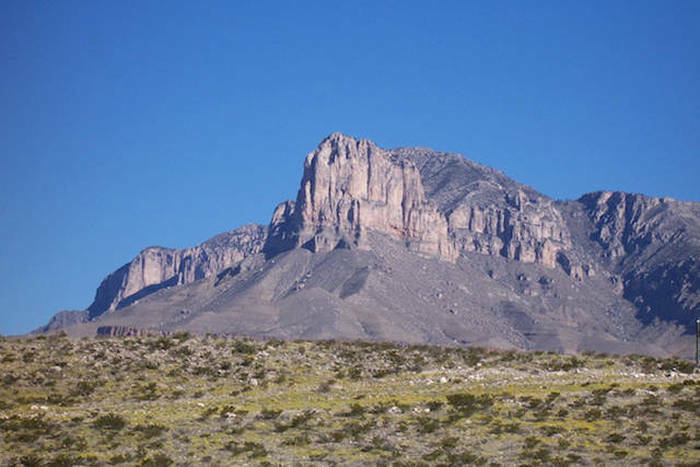 In Texas, there are over 90 mountains that are above a mile high. 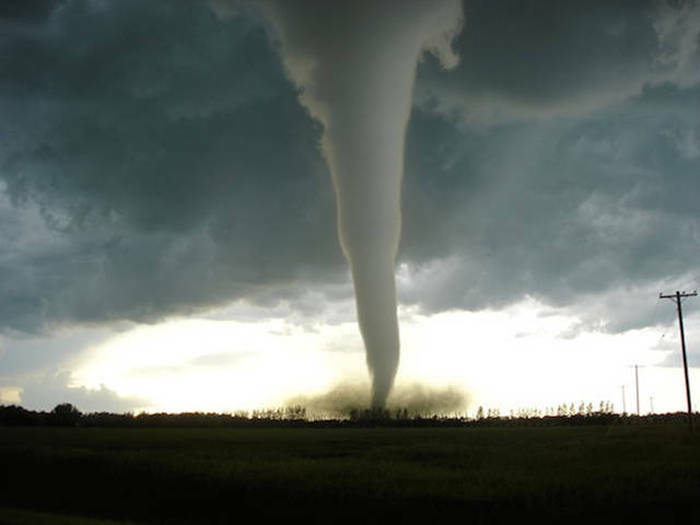 Statistically, Texas has the most tornadoes in the country, averaging 139 every year. 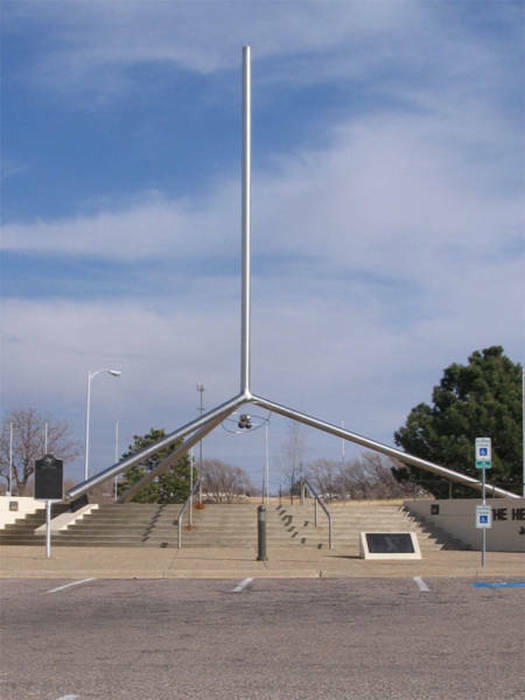 A time capsule was buried in Amarillo, Texas in 1968 that contains a passbook to a bank account that had $10 deposited in it. 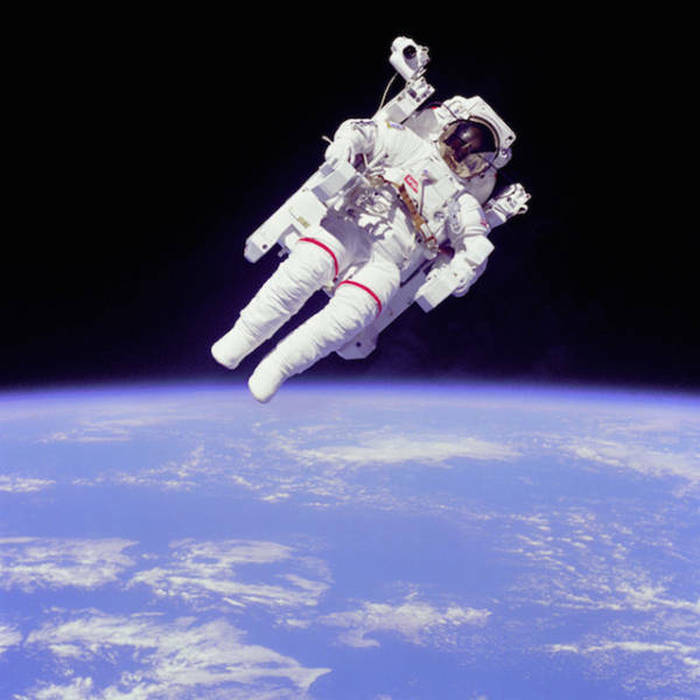 By 2968 it is expected to have reached $1 quadrillion in value. 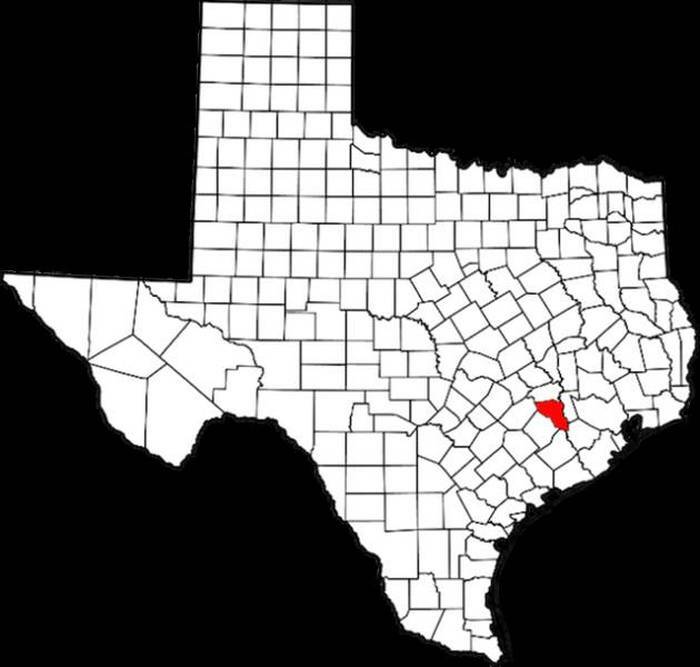 70% of the population of Texas lives within 200 miles of Austin, the state capitol. 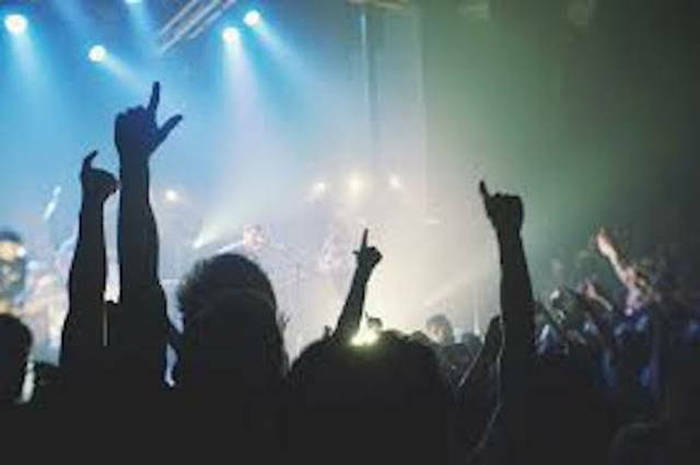 Austin, Texas is the live music capitol of the world. 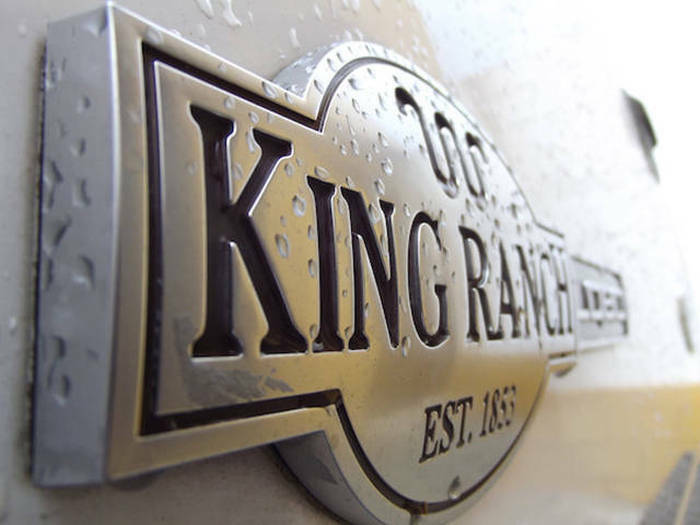 King Ranch is bigger than the entire state of Rhode Island. 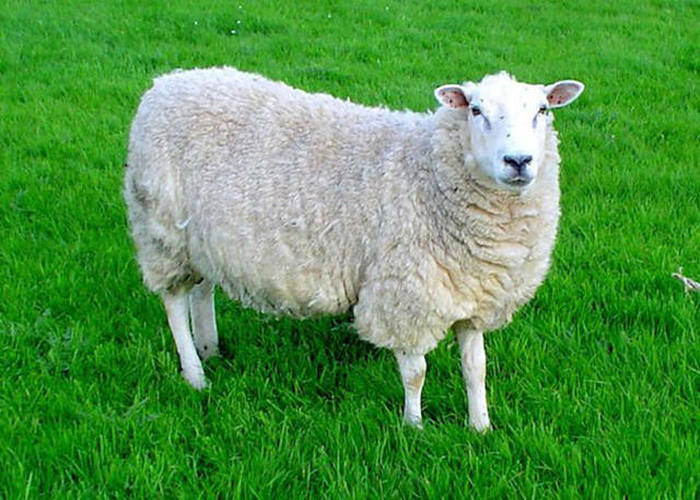 The state of Texas produces more wool than any other states in the U.S. 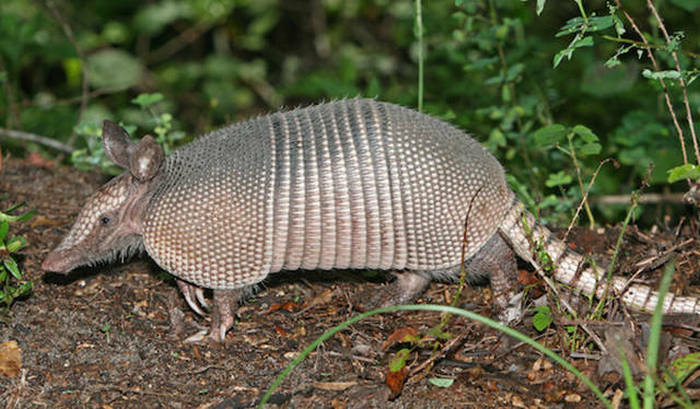 The state mammal of Texas is the armadillo. 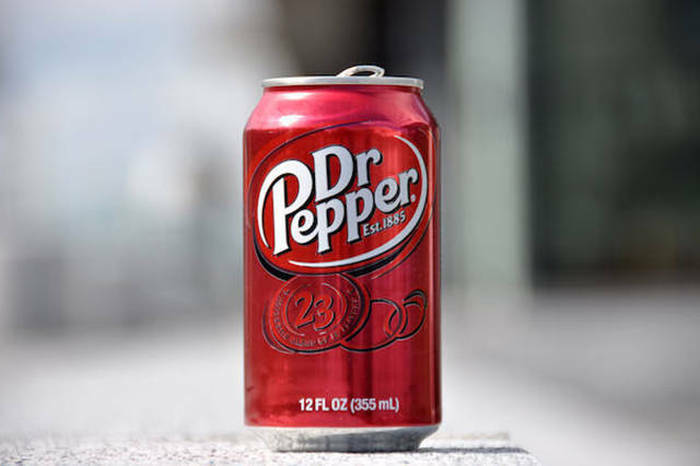 Also, there isn’t a period after the “Dr” in Dr Pepper. 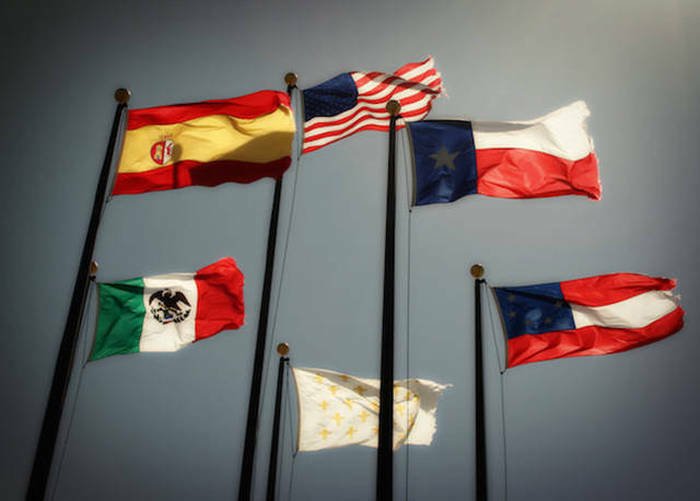 Texas is the only state to have had flags from six different nations fly over it. 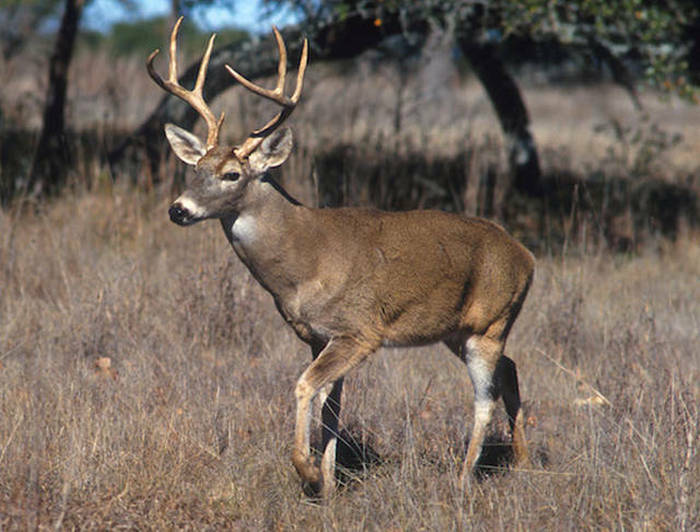 Texas contains the largest herd of whitetail deer in the entire country. 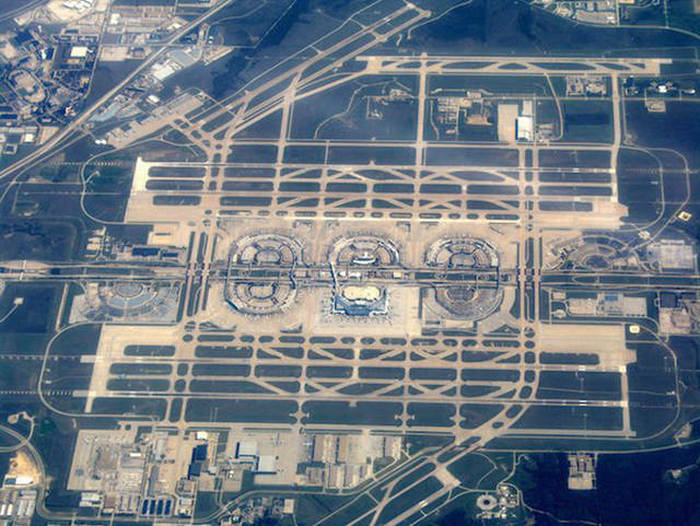 Why is it I see soooo many posts here -like this one- that are EXACT reproductions of things I saw on The Chive the day before?